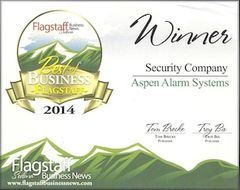 With factory trained technicians and over 40 years of combined experience, Aspen Alarm Systems Inc. prides itself by providing professional installation and service second to none in the industry. We are always on call and always putting our customers first. 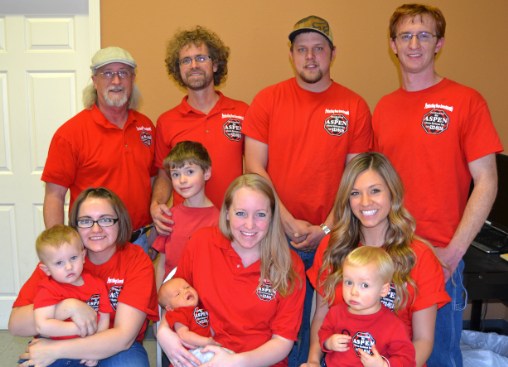 Let us give you a peace of mind and a sense of security for your family, home, and business.